Looking for a band to bring the house down? You found it! Pink Zinc is a dynamic four piece that will have you shaking your moneymaker to their groove. Whether its rock, funk, pop or blues that you dig they got it and they flaunt it. The band has recently changed its rhythm section and is now better than ever before! 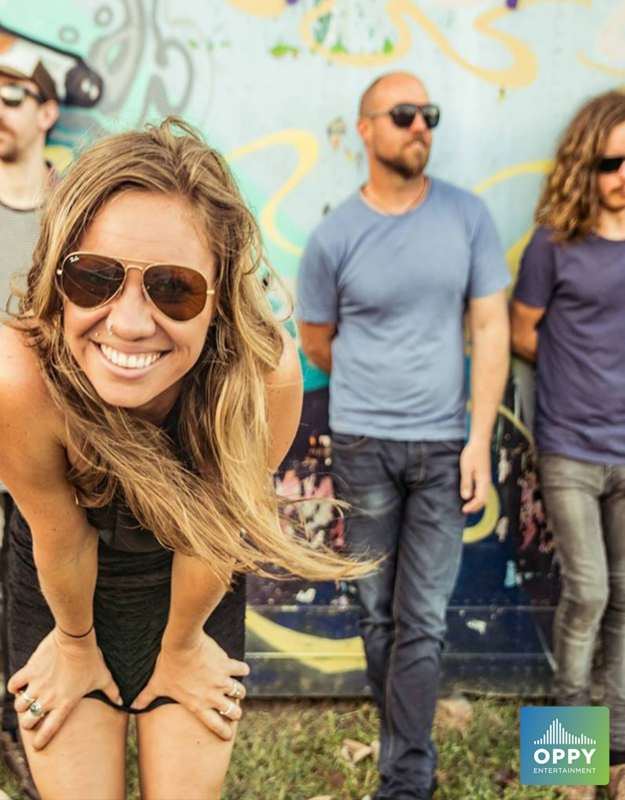 Sarah Grant fronts a dynamic line-up that all share a passion for music. Local phenomenon Harry Nichols handles the guitar with Brendan Lees hitting the skins and Dave Tweedie wrestles with the groove on the bass. Playing classic tunes from Rock, Blues to Pop! 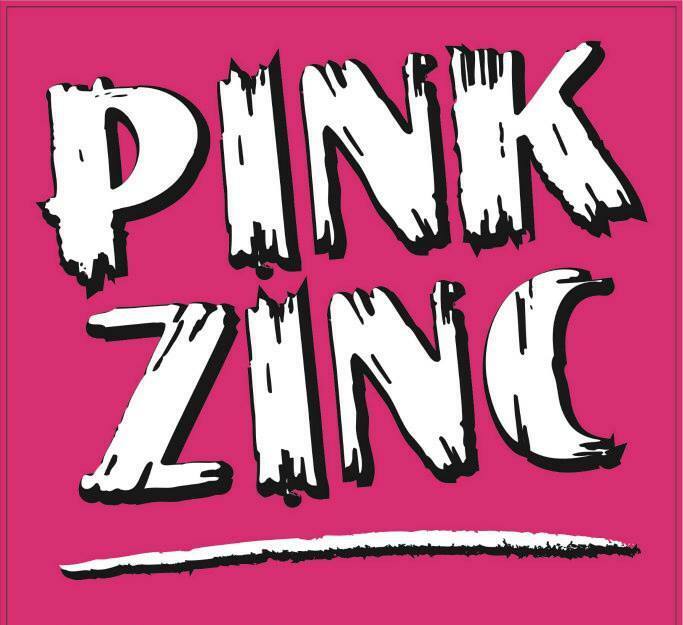 Pink Zinc pride themselves on delivering a show that entertains old and young, short an tall, bold and beautiful. Pink Zinc has been causing quite a stir in venues all over the Northern Rivers over the last few years. Graduates of the Contemporary Music Degree of SCU Lismore, Pink Zinc showcases the awesome talent our local area has to offer. Recently, the Lead vocalists of Pink Zinc (Sarah and Harry) performed at the Byron Bay Blues Festival 2012 along side 70’s soul singer Candi Staton (young hearts run free, you got the love). Look out for Pink Zinc and support the talent in your local area.